This is a sponsored post written by me on behalf of Blue Diamond® Almond Breeze® almondmilk for SponsoredTweets. All opinions are 100% mine. 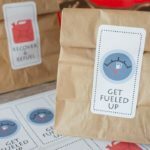 Make breakfast a celebration with your breakfast BFFs and these adorable free printable best friend cards. 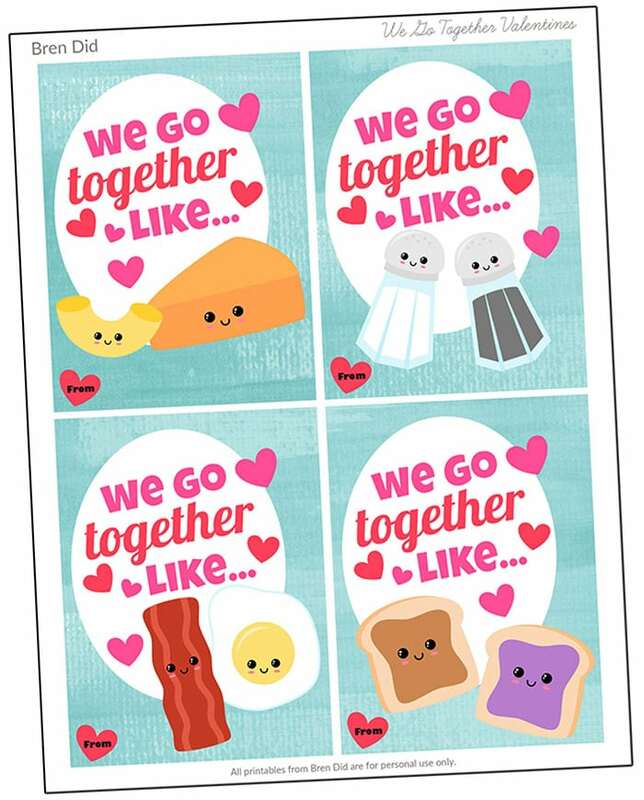 Let your BFF know that “We Go Together” on Valentines Day or any day! Who is your breakfast BFF? As a busy working mom I can say with 100 percent certainty that my breakfast BFF foods are cereal and milk! At our house they show up for breakfast almost every single morning. …but mama doesn’t always have the time or energy to cook a hot meal! 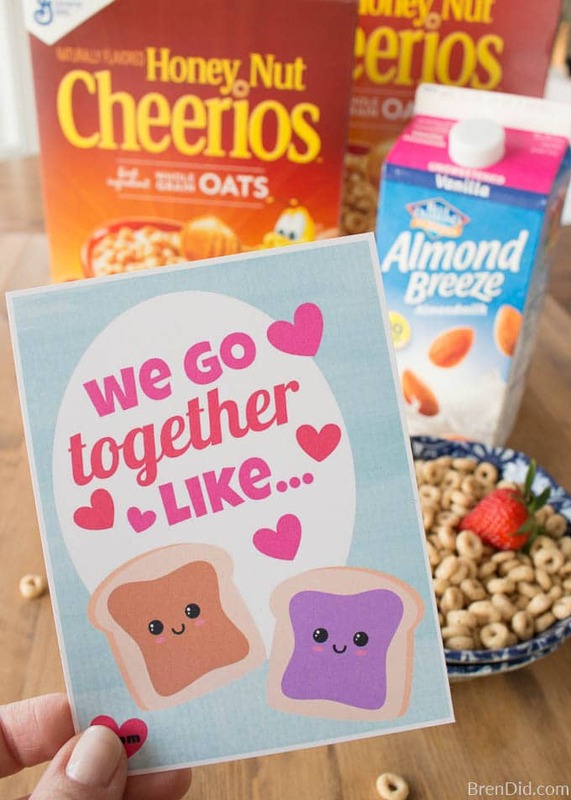 This year Valentine’s Day falls on a busy school morning which means I’m serving our favorite quick breakfast combo… Honey Nut Cheerios™ and Almond Breeze® almondmilk. 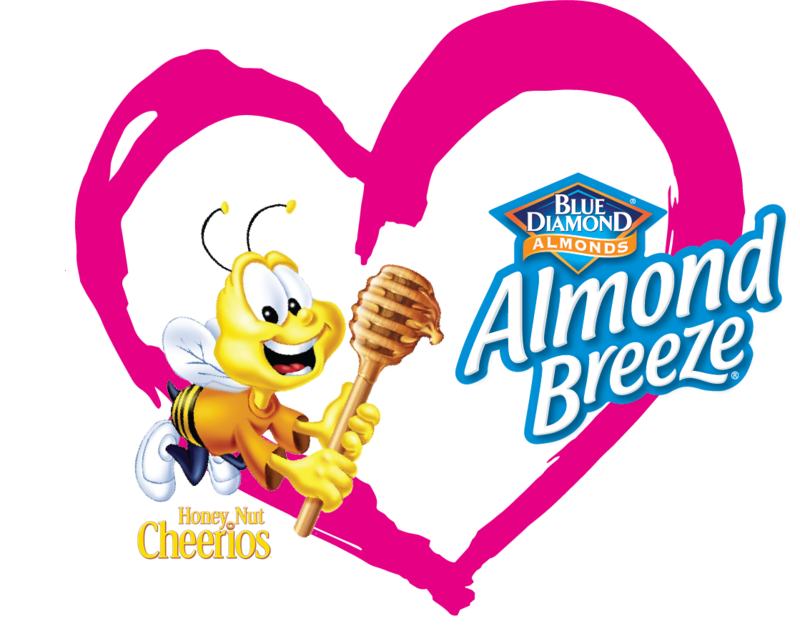 The flavors of almondmilk and honey nut blend perfectly together. My daughter (who is lactose intolerant) is a huge fan. She loves being able to enjoy Cheerios™ again! 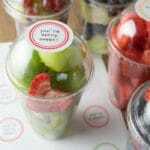 Almondmilk is an excellent source of Vitamin D and Vitamin E and has fewer calories than dairy milk. 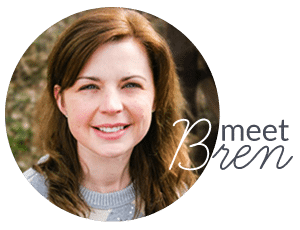 It's also a good source of Vitamin A.
Almond Breeze® is available in a variety of flavors, sweetness levels and blends so you are sure to find a version your family loves. Our favorite is Almond Breeze® almondmilk Unsweetened Vanilla. Almond Breeze® almondmilk is made in the United States from almonds grown in sunny California (Blue Diamond’s grower cooperative has been in the almond business for 100 years). 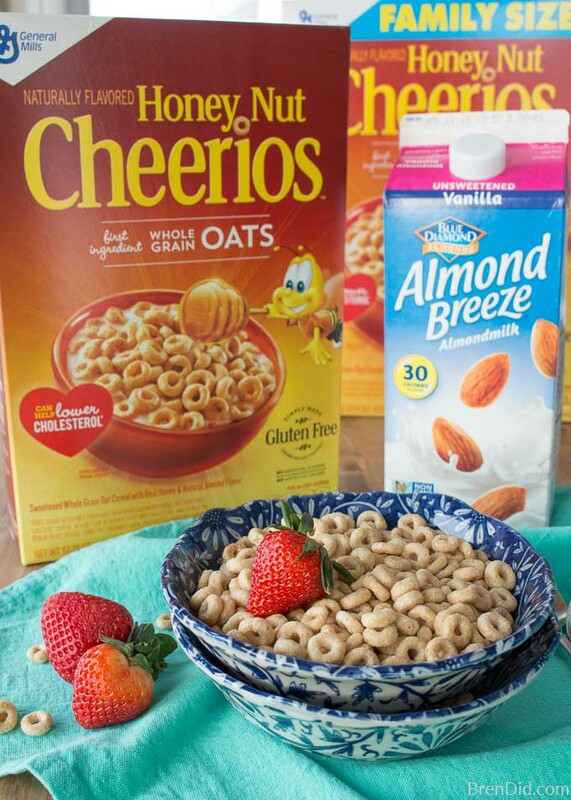 Honey Nut Cheerios™ are a classic, kid please cereal and they're Gluten Free! 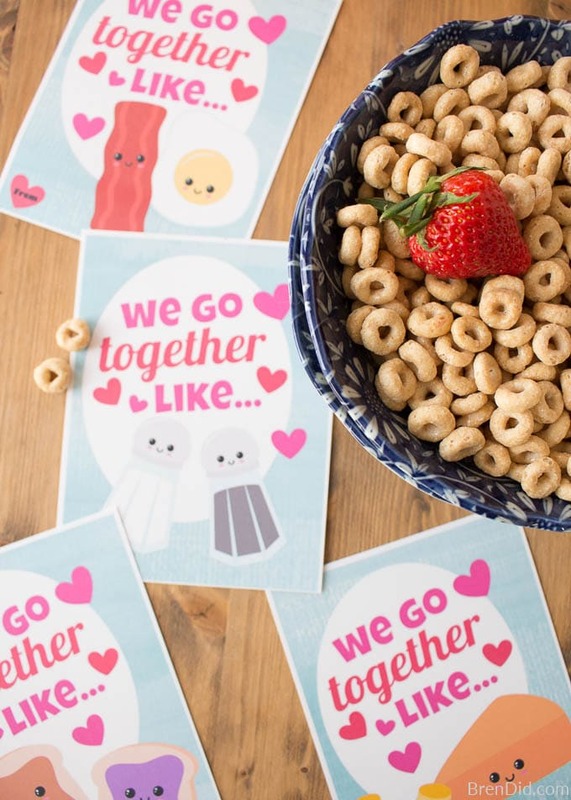 You can make any breakfast extra special with these We Go Together best friend cards . 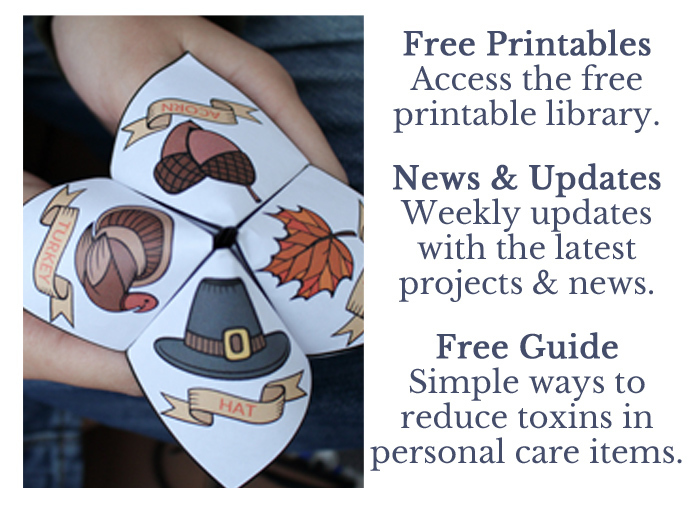 Just download the PDF in the free printable library, print and share with your BFFs! 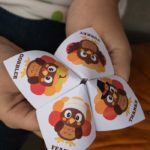 These free printable best friend cards featuring favorite food pairs are perfect for kids and adults! 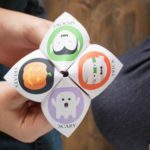 (The cards are available in the free printable library.) 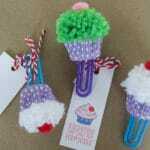 They also make adorable Valentines. 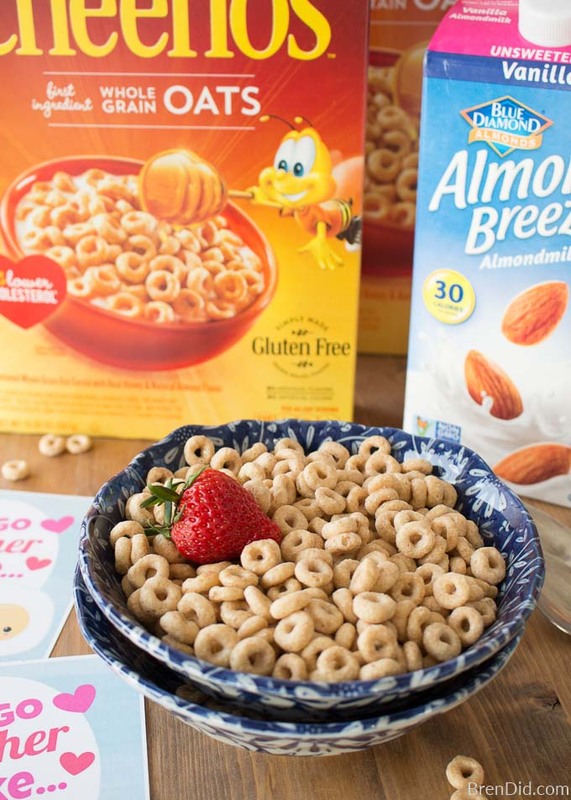 Almond Breeze® almondmilk and Honey Nut Cheerios™ are breakfast BFFs and they want to celebrate other BFFs! Enter for a chance to win a grand prize 5-day trip to Los Angeles, CA for you and three of your breakfast BFFs or one of two first prizes, $500 gift cards. 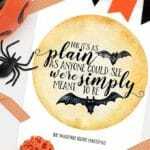 See the sweepstakes rules then enter the sweepstakes on Facebook! Hope your February is full of delicious breakfasts and BFFs! Was a bit confused on how to leave a comment about your natural Cleaning Solutions. So I just thought I’d leave a comment here. I have an African Grey Parrot and she’s very susceptible to all smells chemicals things that are toxic some things that humans don’t even smell parrots can smell so I was very pleased to see your article about cleaning grout. I recently moved into a new home in Lake Arrowhead and although it’s Immaculate, the grout needs a little bit of cleaning around the stove. I’m going to try the hydrogen peroxide, soap and baking soda solution and see what happens I’ll let you know. The best part is I don’t have to do it at 12 midnight when Katie’s asleep! I can do it during the day while she’s here and watching me putter in the kitchen. Thanks Debbie! I hope you love the grout cleaner!